Hyperwallet is a payout platform that empowers businesses to quickly, cost-effectively, and transparently distribute funds to independent contractors, suppliers, and resellers anywhere in the world. 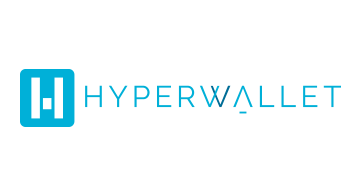 Trusted by enterprise, ecommerce, gig and on-demand platforms, Hyperwallet helps businesses fully participate in the Earning Revolution by streamlining the user payout experience, building platform loyalty through value-added features, and accelerating global expansion. Put your payees in control of their earnings with integrated payment tracking technology, user-friendly compliance and identity verification, and enhanced financial management tools.